One of the real joys of the holiday season is to say thank you, and wish you the very best for the New Year! 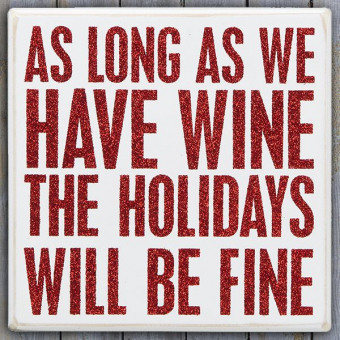 Yes, we are open during the holiday season with last minute gift ideas, and to help you stock up on some favorites including some bubbly "Prestige" Sparkling to "POP" for the New Year! 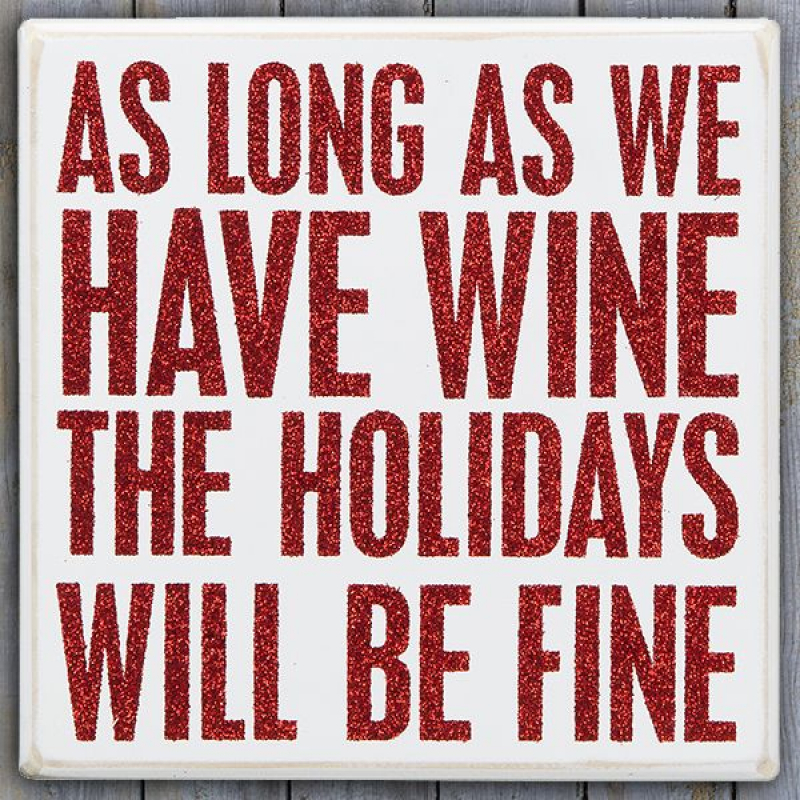 We can also suggest holiday pairings, some of our favorites include: 2016 Gewurztraminer and turkey-based Shepherd's pie, or 2007 Cabernet Sauvignon Icewine and dark salted chocolate for dessert!